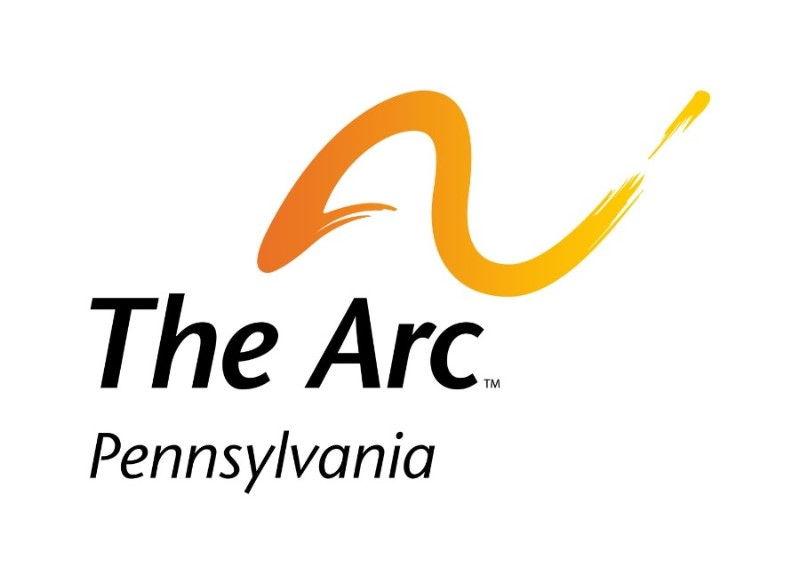 The Arc of Pennsylvania, in partnership with Marc Gold & Associates, is pleased to announce training and certification opportunities in three separate courses - Discovery, Customized Employment Job Development, and Systematic Instruction. Each course consists of a 3 day, in-person training with approximately up to 20 weeks of follow up certification course work. Only one course may be taken at a time. Discovery: A no-fail approach to assessing the strengths, interests, and conditions for success for an individual with disabilities that would like customized employment. Discovery will lay the foundation for creating a job that is customized to the strengths and interests of the job seeker. Customized Employment Job Development: Customized Employment is a unique job position that is designed so that a job seeker with a disability can be at his or her best, while providing real and meaningful benefits to the employer. Lean how to sell and negotiate customized employment opportunities to local employers. Systematic Instruction: Teach individuals already employed new job skills to help grow their career. Systematic Instruction utilizes an evolved form of Marc Gold’s Try Another Way to analyze and develop a teaching plan to teach new work skills to employees. To register, or for more information, please contact Program Manager, Nicole Turman at nturman@includemepa.org or Assistant Program Manager, Anthony Chan at achan@includemepa.org. You can also make general inquiries by calling The Arc of PA at 717- 234-2621 or toll free at 1-877-337-1970.